​Neutering is very similar to spaying but refers to the sterilization of male pets as opposed to female pets. Male pets have been known to live longer due to the subdual of sexually charged behaviors such as territorial aggression. This is a main driving factor in the decision to neuter pets. Once a pet is neutered they are also unable to have offspring. This may be desirable to the owner of the pet if they do not plan to breed puppies in the future. Neutering is a common practice done by a majority of pet owners to uncomplicated the emotional spectrum of the their pet and to prevent behaviors such as aggression, and running away. It has been shown that neutering can decrease the incidence of mounting, urine spraying, and outbursts of anger and aggression. Studies also show that some pets can live twice as long if neutered. Neutering can increase the longevity of your pets life, and lead to a happy and more fulfilling lifestyle. ​​It is imperative that you take your pet to an experienced vet in order for the neutering process to be completed successfully. You will want to make sure that the vet does a certain amount of neutering procedures on a regular basis before you subscribe to said vet. The reason that this is imperative is because the success of the procedure is directly tied to the experience of the veterinarian performing the procedure. 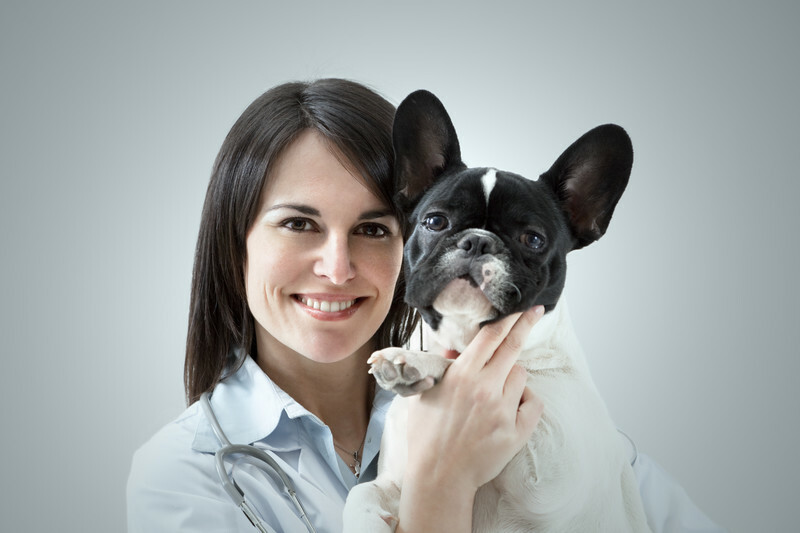 Our veterinarians are highly skilled in the neutering process and are able and willing to us anesthesia to sedate your pet to its most comfortable state of consciousness. Our veterinarians use sterile procedure to ensure that the risk of bleeding and the risk of infection is kept at its lowest level of risk possible. ​Non-surgical sterilization can be done with injections of calcium chloride into sexual organs to induce sterility. This procedure is effective but does have a higher risk of failure than neutering. If you have questions about the neutering process then do not hesitate to call our veterinarians. They will be willing and able to give you further explanations about the neutering process and are quick to help. If you are looking for free quotes on procedures then don't hesitate. Call now for free quotes today.